Gary was born and grew up in the UK, on a little place called Hayling Island on the South Coast of England, his Dad was an engineer, Mum an artist and grandfather a chef and teacher. He attended Highbury college of Technology, studied to be a chef before leaving for London to take up his first full time position. Gary marks the two Michelin starred restaurants that were the most formative in his early career as The Connaught Hotel under Michel Bourdan where he worked for almost 4 years and Le Souffle at The Hyde Park Intercontinental under Peter Kromberg. They were at the time two hugely influential chefs in Britain with two opposing styles and ideas, one a bastion of “French haute Cuisine” and the other modern, creative and progressive.He moved to Australia in 1991 where he worked at Burhnam Beeches, Browns Restaurant and Sofitel Melbourne before venturing into business at the age of 31. Fenix Restaurant & Events is now 14 years old, gained a hat in its first year and has enjoyed several renovations and incarnations. The events business has been at the core of Fenix’s continued success and reflects Gary’s generous and honest approach to great food. Gary opened the Maribyrnong Boathouse in 2007 and now employs 80 plus staff between the two venues. Gary’s television career hasn’t been entirely by chance but a progression, gathering experience and developing a profile. First there was editorial in local newspapers, demonstrations, cooking classes, food festivals, contributing recipes to magazines, long before getting the chance to stand in front of a camera or write one of the three cook books he has now authored. 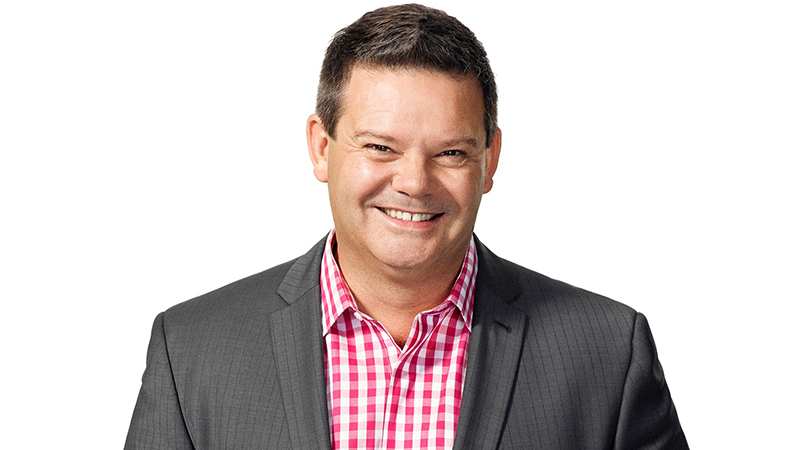 Appearances over the years have included regular spots on Good Morning Australia with Bert Newton, What’s Cooking and Fresh in the early days, then the first series of Ready Steady Cook, and the Circle on Channel 10. His first stand-alone series Good Chef Bad Chef aired on Channel 7 and the Lifestyle Channel with Janella Purcell for two seasons. Gary considers this to be the turning point along with Boys Weekend with some familiar and equally successful cohorts. In terms of a television apprenticeship he believes it gave him the confidence and understanding to take his newfound skills further if the opportunity arose. Masterchef has been by all accounts a game changer for all involved. 4 years in and 8 series later Gary, Matt & George have become part of our everyday when it comes to food. 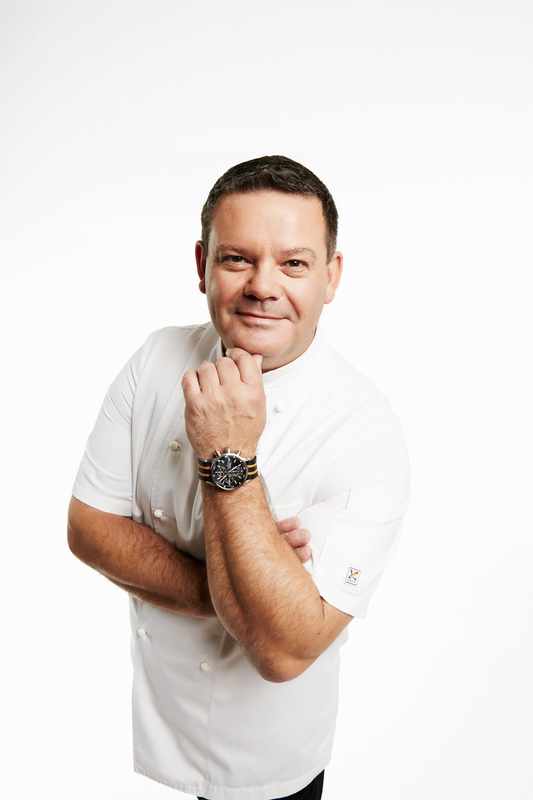 Masterchef is the highest rating show on Australian television of all time and more importantly inspired a new generation of young cooks to embrace food and cooking. It has remained the topic of conversation around the water cooler at work and changed the conversion for thousands of families around the dinner table. Has Masterchef really left a lasting impression on our food landscape? Time will tell. Gary says he feels blessed in his career, it has allowed him to travel, indulge his passions and meet some extraordinary people. He has by his own admission felt the pain and pressures of failure but enjoyed great success and couldn’t wish for more. He values, honesty, enthusiasm, passion, compassion above all else and loves to teach, he is captivated by beautiful produce and has a lasting admiration for the people who grow, rear and craft wonderful things that we can eat and enjoy. Michel Bourdin – The Connaught, London. The late Peter Kromberg Hyde Park Inter-Continental Grandfather, Frederick Sharman.